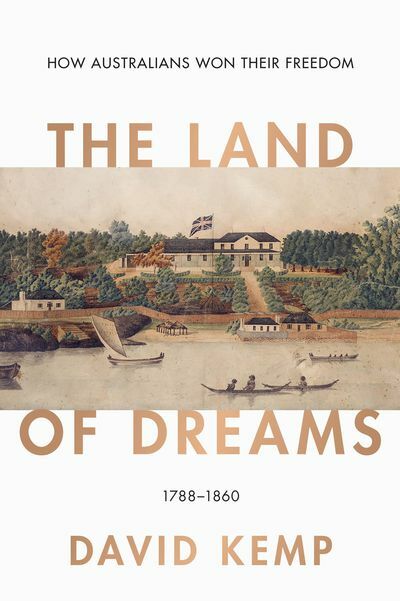 The Land of Dreams: How Australians Won Their Freedom, 1788-1860 tells the story of how Australians became a free people, gaining the liberties they desired to take control of their own lives, the right to govern themselves and the capacity to address their own political problems through democratic institutions. 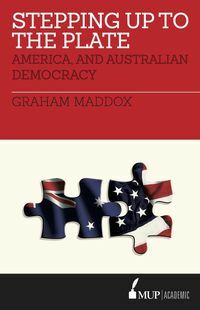 As the first book in a path-breaking five-volume Australian Liberalism series, it tells the story of how Australians laid the foundations for one of the world's most successful countries, with unprecedented levels of personal liberty and social equality. Australians did not have to fight a war for their independence, but neither did they gain it without a struggle against policies imposed by a British government in which they had no part. 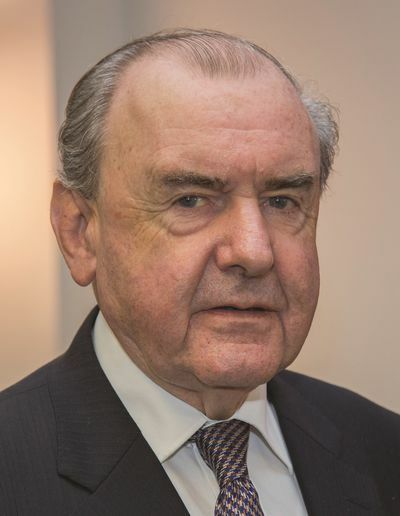 It required a brilliant political campaign that walked to the edge of violent resistance and from it Australia gained a national identity and political leaders who would write their constitutions, introduce democracy and later lead the successful political fight for one Australian nation.